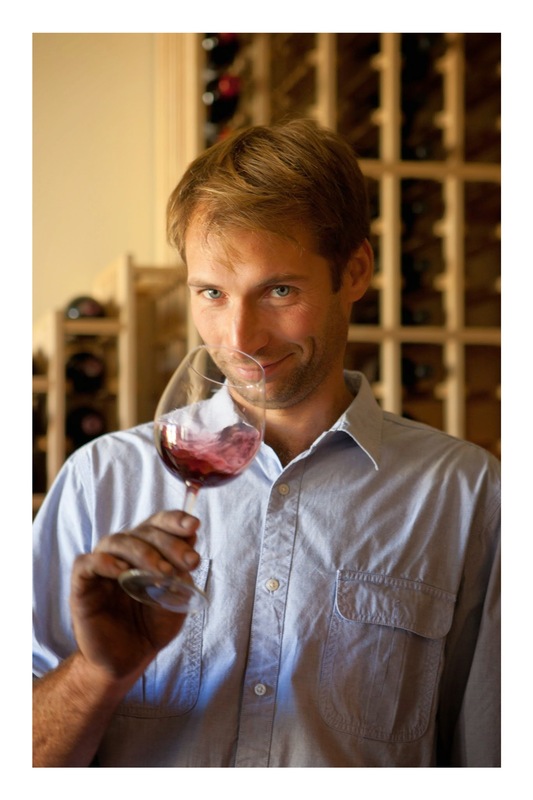 Guillaume Fabre grew up in the Languedoc-Roussillon city of Narbonne. His family produced wines for three generations in the Corbières appellation. Guillaume worked in the vineyards from an early age. He pursued a major in winemaking, enology and vineyard management at the Lycée Charlemagne in nearby Carcassonne, graduating in 2001. He was then selected to manage the 60 hectare property owned by Domaine Sica in Minervois, where he spent two years. Meanwhile, his parents sold the vineyard in Corbières and bought 60 acres in Bordeaux in 2000. While visiting his parents there in 2002, Guillaume had an "electric" first encounter at church with a young woman who had grown up there. She soon left for studies in Spain, however, and Guillaume returned to Minervois before taking an internship at L'Aventure, one of the leading producers of Paso Robles, in 2004. L'Aventure was founded by another French expat, Stephan Asséo, in 1997. After finishing his internship, Guillaume returned to his parent's property in Bordeaux. While there, he fortunately reconnected with the young woman from church, Solène, who became his wife. 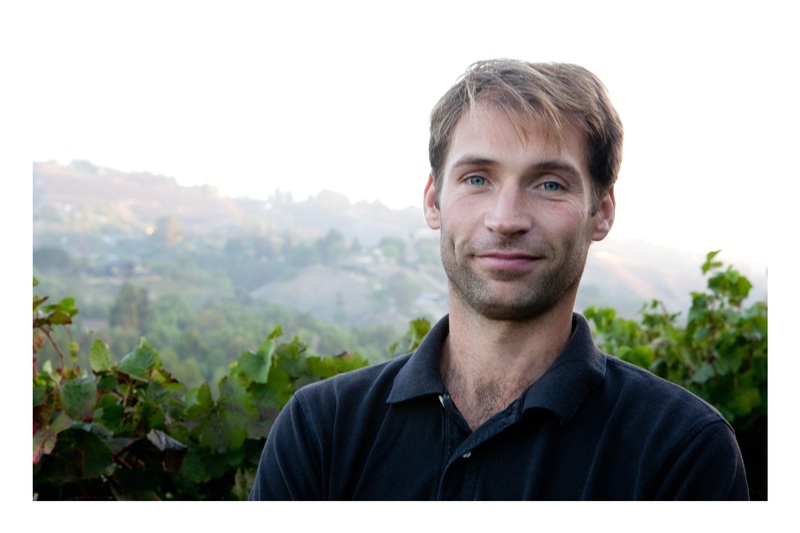 The two moved to Paso Robles in 2006, with Guillaume taking the position of assistant winemaker at L'Aventure where he still works. In 2007, the couple launched their Clos Solène label. The name pays tribute to the imaginary vineyard in which Solène played as a child in Bordeaux, her "clos." Solène recollects that when she first moved to California, her palate "was still very French," so she had a hard time drinking the heavy wines produced in the Paso area. She asked Guillaume to make something she could enjoy with food. Their first wine was a Roussanne, Guillaume's favorite white variety and the first kind of wine he drank as a child. Recently, Guillaume and Solène released eight different bottlings, amounting to a total of 550 cases. This includes an excellent rosé, La Rose; another white, a Viognier/Roussanne blend; two Syrah / Grenache blends; a Grenache, Syrah and Mourvèdre blend called Harmonie; and a Syrah blend with two Bordeaux varieties, Petit Verdot and Cabernet Sauvignon, called L'Insolent. Guillaume also made a wonderful Banyuls-inspired sweet wine, largely from Grenache, called Sweet Clementine. Clos Solene from Chris Leschinsky on Vimeo. To enjoy the Clos Solène experience fully, we invite you to visit their website as well.